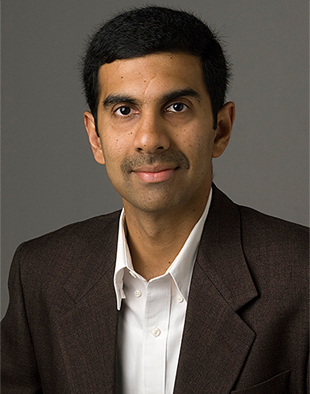 Kaushik Roy, Purdue’s Edward G. Tiedemann Jr. Distinguished Professor of Electrical and Computer Engineering, is director of the C-BRIC. The Center for Brain-inspired Computing Enabling Autonomous Intelligence, or C-BRIC, is a five-year project supported by $27 million in funding from the Semiconductor Research Corp. (SRC) via its Joint University Microelectronics Program, which provides funding from a consortium of industrial sponsors as well as from the Defense Advanced Research Projects Agency. The SRC operates research programs in the United States and globally that connect industry to university researchers, deliver early results to enable technological advances, and prepare a highly-trained workforce for the semiconductor industry. Additional funds include $3.96 million from Purdue and support from participating universities, pending final contracts, which include: Arizona State University, Georgia Institute of Technology, Pennsylvania State University, Portland State University, Princeton University, University of Pennsylvania, and the University of Southern California At the state level, Purdue’s Discovery Park worked with the Indiana Economic Development Corporation to secure funding to establish an intelligent autonomous systems laboratory at Purdue, pending IEDC board approval. 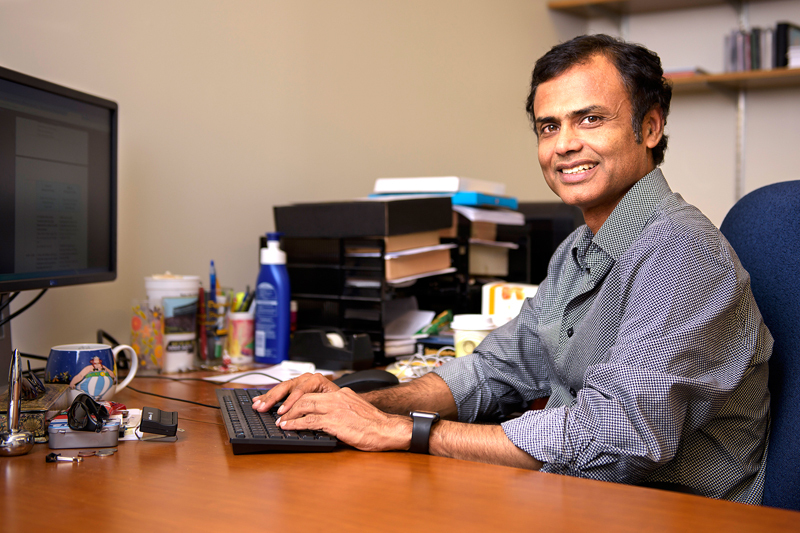 Anand Raghunathan, professor of electrical and computer engineering, is associate director of C-BRIC.